Doki Doki Literature Club has reached two million downloads. The cute-yet-ultimately-horrifying visual novel reached the milestone last week, according to a tweet from its developers. Check out our list of the best anime games on PC. Team Salvato tweeted last week announcing that the game had been downloaded two million times, a number confirmed by SteamSpy. The latter says that the mark was crossed on Wednesday, January 10, and that the number of downloads now sits at a little over 2.1 million. It’s been less than a month since Doki Doki Literature Club surpassed one million downloads, a milestone it reached on December 12, around two-and-a-half months after its initial release on September 22, 2017. For any game to have grown that fast is pretty impressive, although Doki Doki does admittedly have the benefit of being entirely free to download. 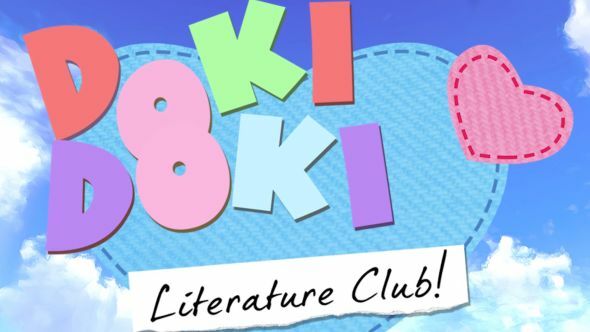 If you fancy jumping on the bandwagon, you can check out the Doki Doki Literature Club Steam page here, where it has an Overwhelmingly Positive rating, and a handy disclaimer that “this game is not suitable for children or those who are easily disturbed.” With two million copies downloaded, chances are reasonably high that you already knew what was lurking behind the doors of the Literature Club. Nevertheless, you have been warned.